Donate or volunteer now to meet the greatest need. An unattended Red Kettle with no bell ringer attracts no attention, and collects virtually nothing. People walk right past it. 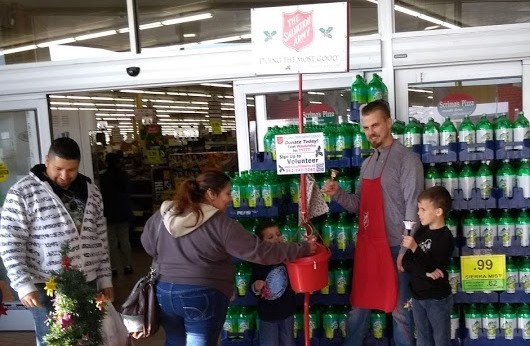 In the final weeks of the campaign, a Red Kettle that has a ringer all day long can bring in $1,000 to $2,000 per day. Even if we targeted just the TOP 20% of Red Kettle locations (the ten best locations) we need groups to fill 2,500 two-hour shifts. WITH TEAMWORK COUNTYWIDE, IT CAN BE DONE! => Banks and credit unions, insurance companies, investment firms, realtors, car dealers, and more . . to PLEASE STEP UP. 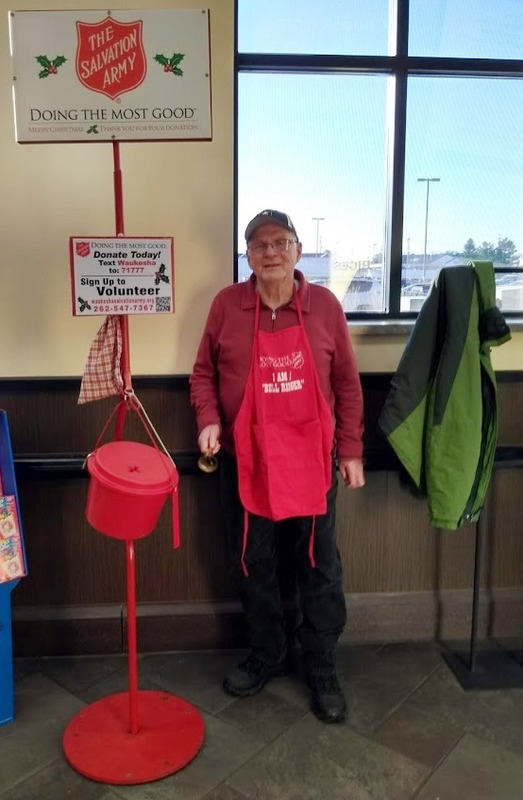 Please get organized, make the commitment and HAVE FUN ringing Waukesha County Salvation Army Red Kettle Bells from early November through Christmas Eve Day!